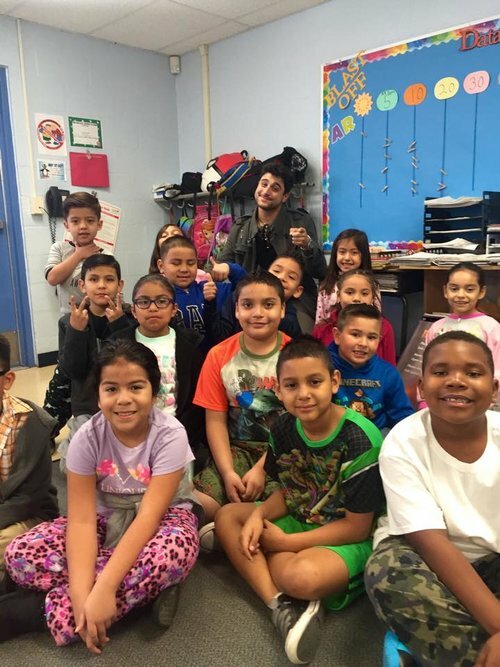 Vinny Adinolfi, a musician from The Bronx, credits the start of his career to rock-and-roll legend and fellow Bronx native Dion DiMucci. 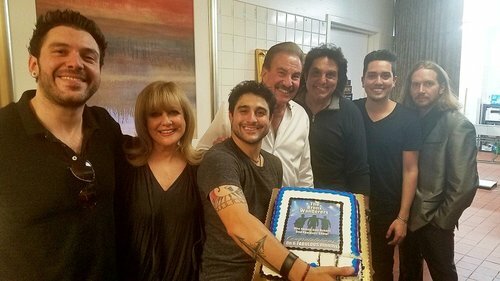 One night, Adinolfi was playing with DiMucci when “The Bronx Tale” actor Chazz Palminteri stopped by and joined the two on stage. 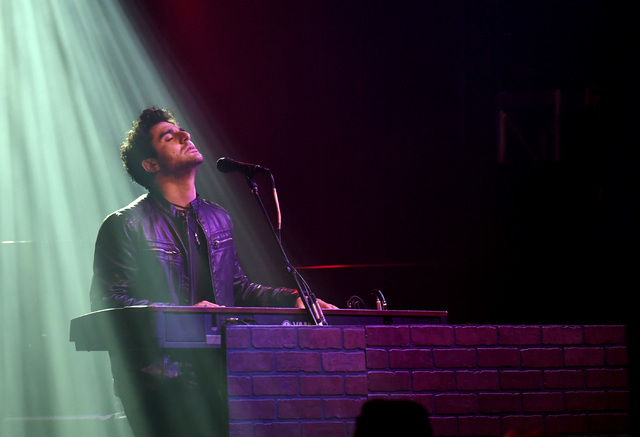 As the three performed, Adinolfi caught sight of his son out in the audience, noticed his resemblance to a character from “The Bronx Tale” and invited him on up. When Adinolfi’s son came up on stage, “the crowd went crazy,” Adinolfi said. That night was the beginning of Adinolfi’s family band, The Bronx Wanderers. The band’s name itself partially came from DiMucci’s 1960s hit “The Wanderer.” When he discovered that “The Wanderers” was already a popular band name, Adinolfi added his hometown to the title. DiMucci isn’t the band’s only connection to the 1960s. “We are ‘The Jersey Boys’ meets ‘A Bronx Tale,’” Adinolfi said. 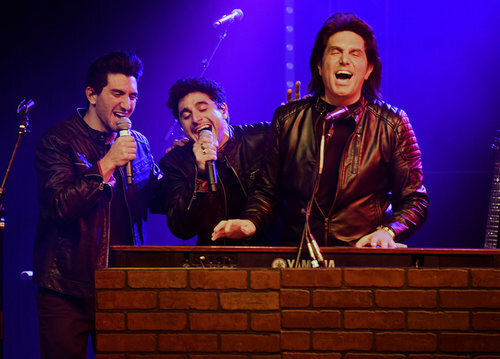 “The Jersey Boys” refers to the 1960s rock-pop band The Four Seasons. 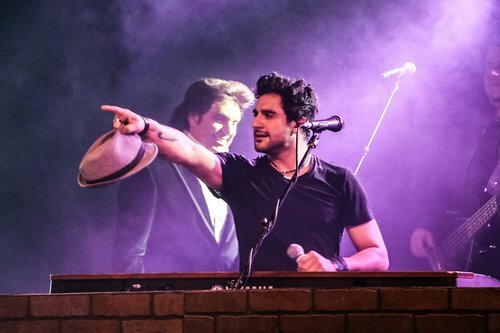 Adinolfi knows the group’s lead singer, Frankie Valli. “He’s a good guy,” he said. The story of The Four Seasons has been adapted to Broadway and the big screen with “The Jersey Boys” show and film. 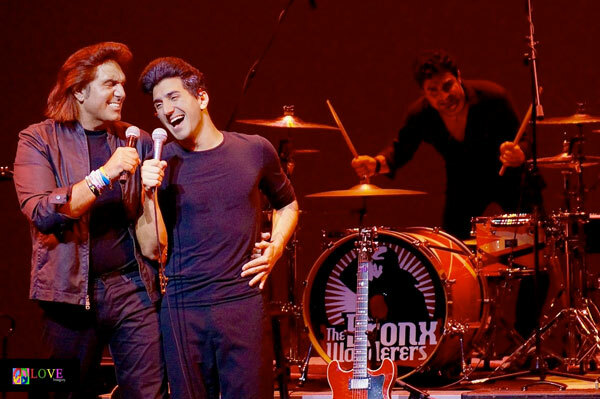 “Nick played drums for the Chicago cast of ‘The Jersey Boys,’” Adinolfi said. Nick and Vinny are in their 20s, are from New Jersey, the same state Valli came from, and grew up with stars like Palminteri and DiMucci hanging around their house. 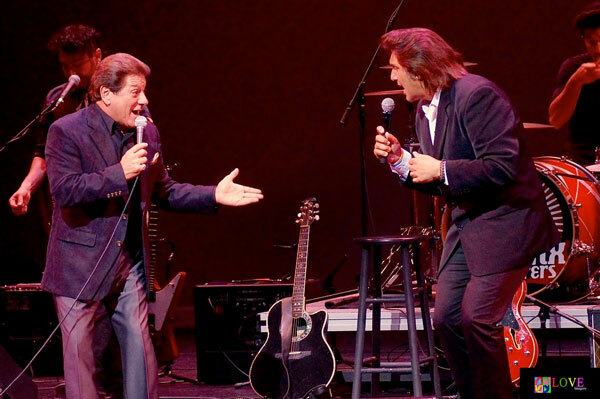 “Audiences love seeing (people their age) play songs that are 50 years old,” Adinolfi said. 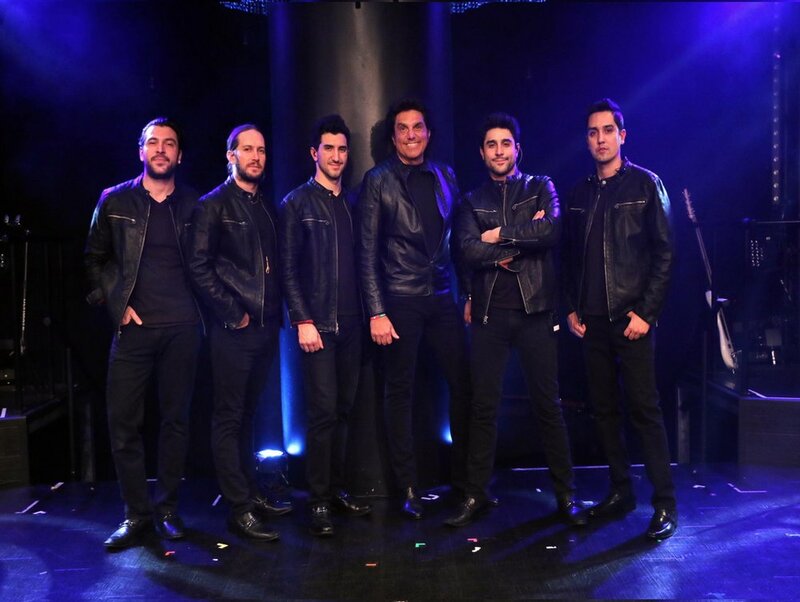 The Bronx Wanderers also perform numbers from the 1950s and 1970s. 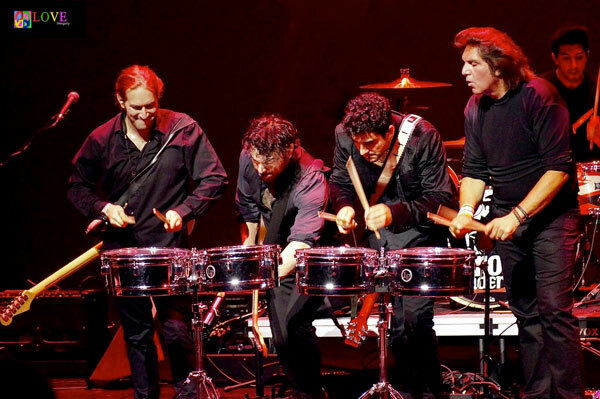 Young Vinny, who can play the guitar, piano, bass and violin, and Nick, a drummer who enjoys jazz and hip-hop, are also in the rock band Lovebent. The family trio have played together for more than a decade. “It was tough at first because I was the band leader but I had to be Dad,” Adinolfi said. The three do about 200 to 250 shows annually. “It never really stops ... but it’s been great. I’ve watched them grow up, and, now 11 years later, they carry me,” Adinolfi said with a laugh.